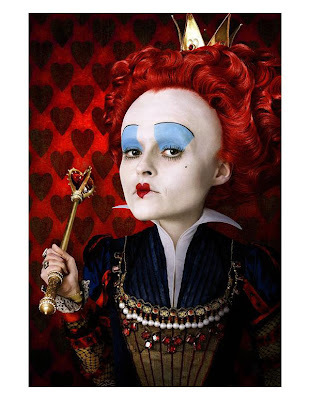 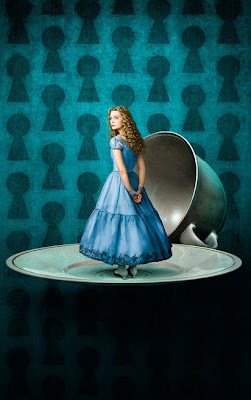 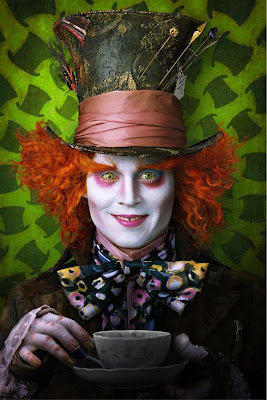 Some new photos surfaced yesterday in regards to Tim Burton's Alice In Wonderland. 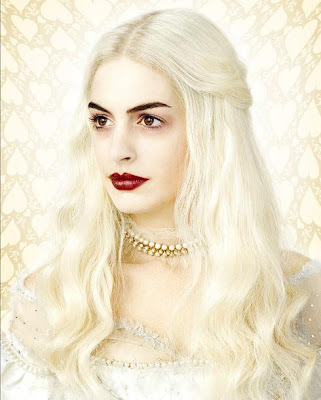 The photos are gorgeous and the make-up artistry is flawless. 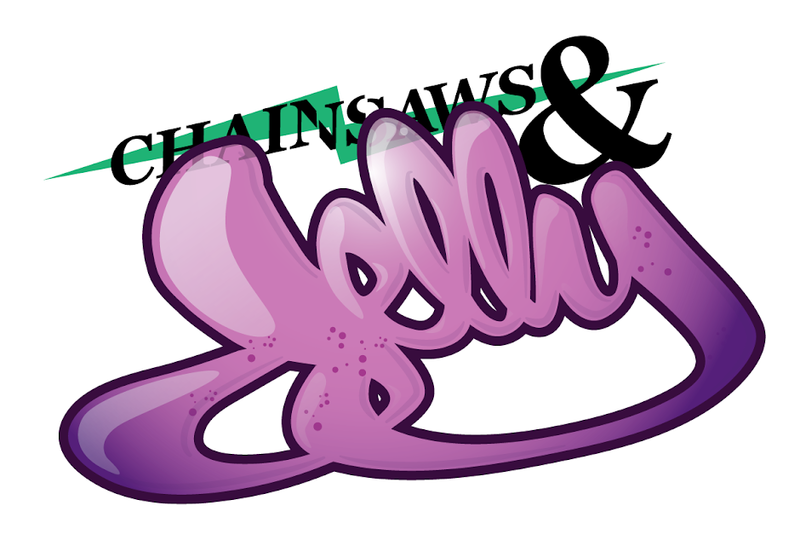 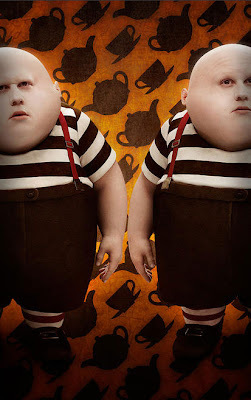 Tim Burton's mind is beautifully creepy and that's why here at Chainsaws and Jelly, we can't wait to see this movie!